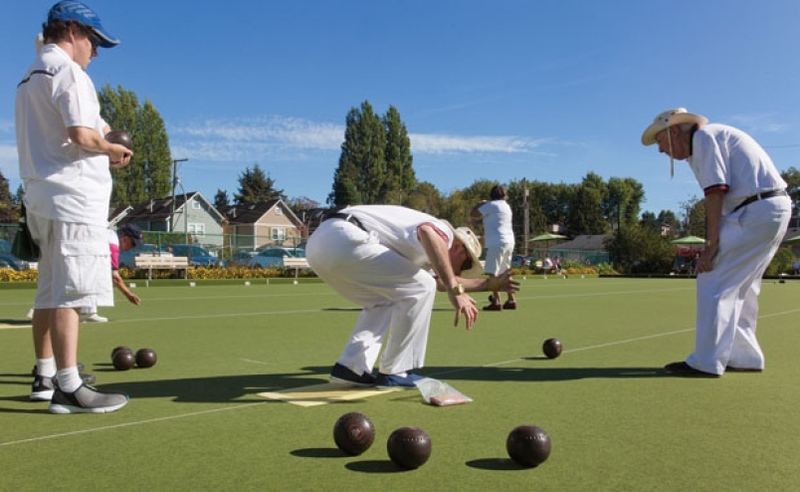 The 2016 Canadian Blind Lawn Bowls was be held recently at the Lander Lawn Bowling Club in BC. Lawn bowling athletes from all across Canada attended vying for a Gold Medal in their category. The winners will then compete in the International Blind Bowls Association World Championships in Cape Town, South Africa next March. Update: One of the winners this year was Nanaimo Lawn Bowler Gus Thorne who took home a Gold Medal in his division. Here is a bit of info that was published about Gus and how he came to find the game of Bowls. Congratulations to all who participated in the Championships. Also to the Ladner Lawn Bowling Club who volunteered to host the week long Championships.